Golrokh Ebrahimi Iraee Iranian Writer Activist Imprisoned! Golrokh Ebrahimi Iraee, a young Iranian activist and writer was arrested on October 24th after the Islamic authorities violently raided her home and broke her front door. According to Amnesty International and other news sources she has been transferred to the notorious Evin Prison to serve a six (6) year prison sentence on charges of “insulting Islamic sanctities.” Ms. Ebrahimi-Iraee’s husband Arash Sadeghi, a human rights activist and a political prisoner has started a hunger strike to protest her arrest. Golrokh Ebrahimi Iraee is one many female Iranian activists and writers how have been arrested recently on trumped up charges, subjected to unfair trials behind closed doors with no due process and imprisoned. Canada must condemn Islamic Regime’s systematic arrest of peaceful political activists and writers and condemn these brutal human rights violations. It’s crucial for Canada not to turn a blind eye to the Islamic Regime’s brutality and arrest of innocent young people who carry out their activism in a peaceful matter, especially while considering renewing diplomatic relations with this Islamic dictatorship, and re-opening their embassy in Ottawa. The Iranian authorities must immediately and unconditionally release writer and human rights activist Golrokh Ebrahimi Iraee, following her arrest today, Amnesty International urged. Despite the fact that no official summons has been issued, Golrokh Ebrahimi Iraee’s home was raided this morning by officials, who violently broke through her front door before taking her to Evin Prison in Tehran. It appears that she has been taken to the women’s ward to begin serving her six-year sentence. She has been convicted of charges including “insulting Islamic sanctities,” for writing an unpublished story about the horrific practice of stoning in Iran. Golrokh Ebrahimi Iraee’s husband, Arash Sadeghi, a human rights activist and prisoner of conscience, has since started a hunger strike in protest at her imprisonment. “Golrokh Ebrahimi Iraee is the latest young writer and activist to be caught up in Iran’s relentless crackdown on artistic expression. Her imprisonment for peacefully voicing her opposition to stoning is a terrible injustice and an outrageous assault on freedom of expression. It is also a shocking and deeply disturbing display of support for the cruel and inhuman punishment of stoning,” said Magdalena Mughrabi, Deputy Director for the Middle East and North Africa at Amnesty International. The unpublished fictional story, for which Golrokh Ebrahimi Iraee has been convicted of “insulting Islamic sanctities”, describes the emotional reaction of a young woman who watches the film The Stoning of Soraya M - which tells the true story of a young woman stoned to death for adultery - and becomes so enraged that she burns a copy of the Qur’an. The story was discovered by authorities when Golrokh Ebrahimi Iraee was arrested together with her husband, Arash Sadeghi, who is currently serving a 15-year prison sentence in Evin Prison on charges including “spreading propaganda against the system”, “gathering and colluding against national security” and “insulting the founder of the Islamic Republic”, which stem from his peaceful human rights activities. On 6 September 2014 both were arrested at Arash Sadeghi’s workplace in Tehran by men believed to be Revolutionary Guards. The men showed no arrest warrant, but took the couple back to their home, where they proceeded to search through their possessions and found the story which Golrokh Ebrahimi had written. Arash Sadeghi was subsequently moved to Evin prison while Golrokh Ebrahimi Iraee was transferred to a secret location. She was detained there for one night before also being transferred to Evin prison, where she was held for 20 days without access to her family, a lawyer or a court. Her first three days were spent in solitary confinement. During her detention, Golrokh Ebrahimi Iraee was subjected to extended interrogations, where she was blindfolded and warned she could face execution for “insulting Islam”. In the next cell she could hear her husband being threatened and verbally abused by his interrogators. Arash Sadeghi has since stated that he was punched in the head, kicked, slapped and choked while in custody. Golrokh Ebrahimi Iraee was tried and sentenced to six years imprisonment in two brief sessions by a Revolutionary Court in Tehran. She had no legal representation at the trial. The first lawyer she appointed was put under pressure by intelligence and security officials to withdraw from the case, and the second was barred from reading her court case and representing her. She was not given the chance to speak in her own defence, because the first session was focused on her husband’s activism. At the second session she was in hospital recovering from major surgery and could not be present; she provided the court with her medical records, but her request to adjourn the hearing was rejected. Earlier this month Golrokh Ebrahimi Iraee received a phone call from the Centre for the Implementation of Sentences ordering her to present herself to Evin Prison to begin serving her six-year prison sentence, and threatening that if she did not she would be picked up on the street or her house would be raided. However, she was never served with a formal summons. 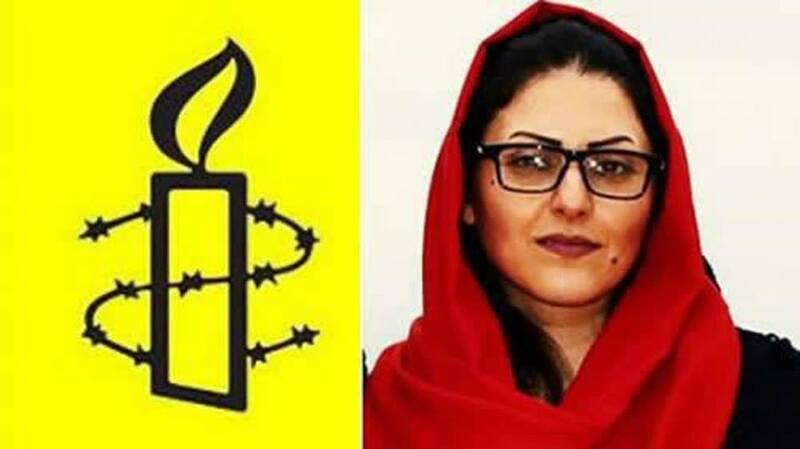 “Golrokh Ebrahimi is being punished for the peaceful exercise of her human rights. But the crime at the root of this case is Iran’s ongoing retention of the horrific practice of stoning, which amounts to torture. Instead of doggedly intimidating and imprisoning critical voices, the authorities should abolish this cruel punishment once and for all,” said Magdalena Mughrabi. “One Cowrie Shell” is a tale of growing up, love, loyalty and betrayal. It’s the story of a young African tribesman Jaiye, whose love for Kambi causes him to betray his tribe and make terrible decisions that have serious consequences for himself and those around him. While the story is historic with a focus on slavery some of the themes in the book are just as relevant today as they were during the time of slavery. 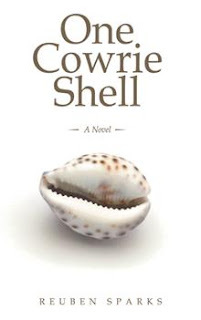 In “One Cowrie Shell” two African tribes the Youruba and Dahomey are constantly battling each other, capturing prisoners and selling the prisoners to slave traders in return for cowrie shell’s and tools. While both tribes keep on fighting neither one has any idea when and why the fighting started and why it continues. Unfortunately this theme is still very much relevant in today’s world where we see sects within countries destroying each other without gaining anything from the destruction, and various countries especially in the Middle East and Africa waging war against each other while those who are responsible for creating and selling weaponry benefit and profit from the destruction. While I really enjoyed the story and the different themes in this book I found the writing itself can be improved, as there was a lot of repetition throughout the entire book. The constant repetition gave the book a simplistic style making it more appropriate for a younger audience. I would love to see a more polished and well edited version of this book, as the story itself is captivating and well worth the read. 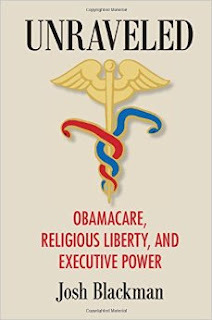 I was provided with a review copy of this book for review purposes.